Singular online solution to assess & estimate employee activities and tasks. The best and accurate online time tracking software you can rely on!! Simple, easy, and adaptable for everyone to use. 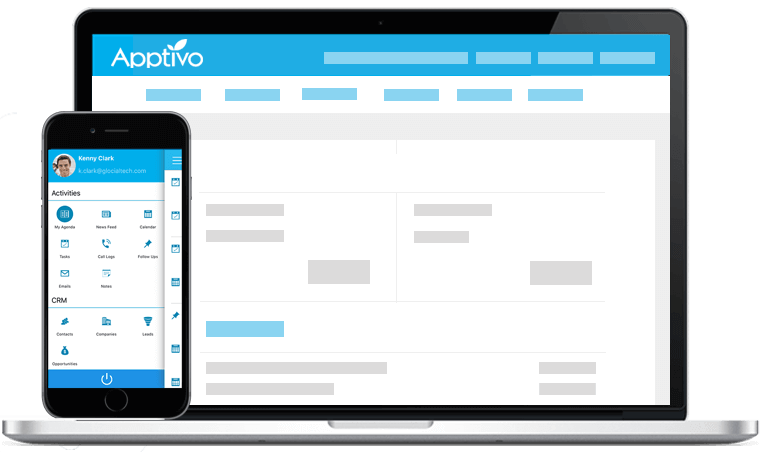 Create timesheets, track task hours, submit it for approval, and convert them to invoices. Get to know the work hours of your employees and stay on top of their activities. 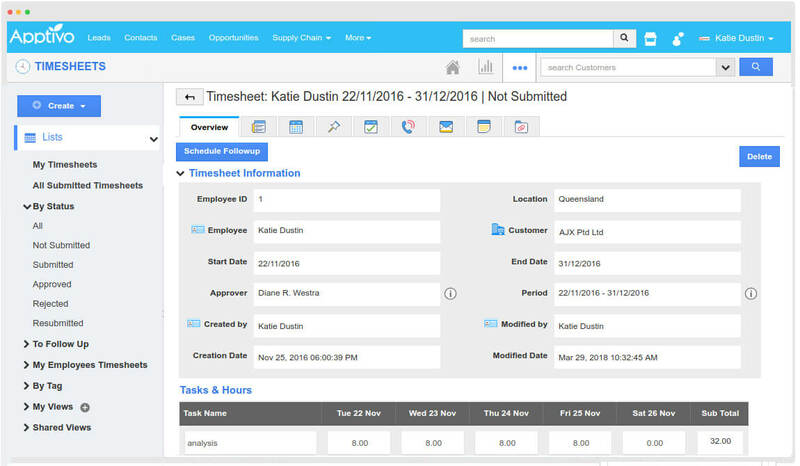 With daily timesheets, track and plan employee hours and manage their availability effectively. Flexible approval process which can be customized accordingly. 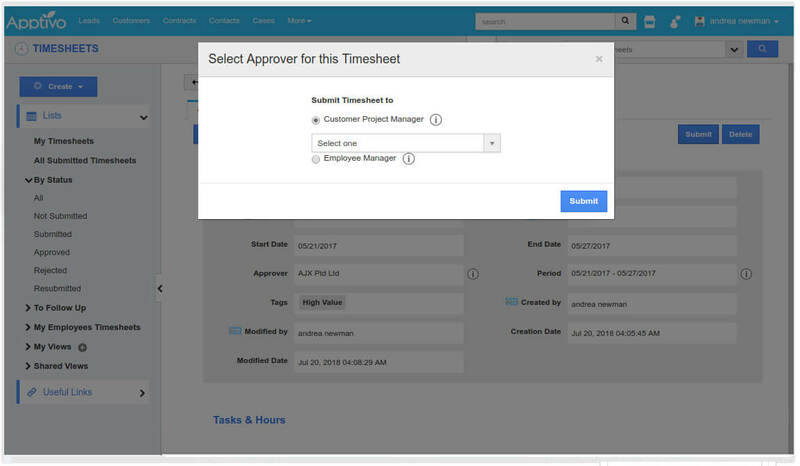 Decide who should approve the timesheets submitted - through an easy to set up approval flow. Customizable timesheet templates. 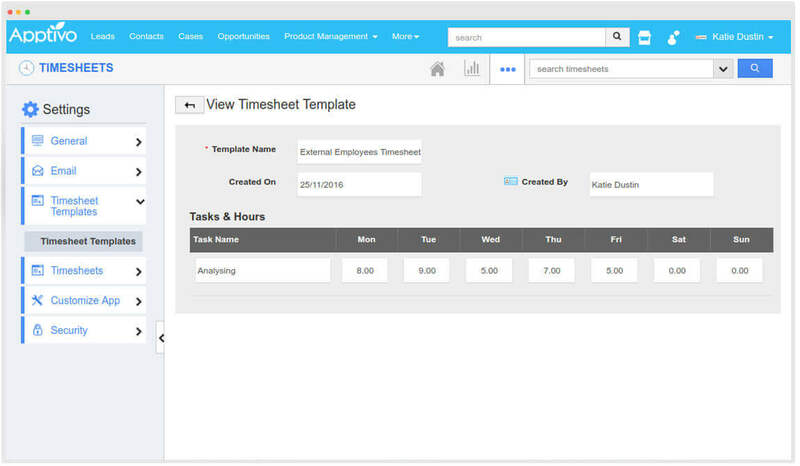 Create your own timesheet template as a pre-designed timesheet to create timesheets quickly. Don’t want the default timesheet periods given? No worries. 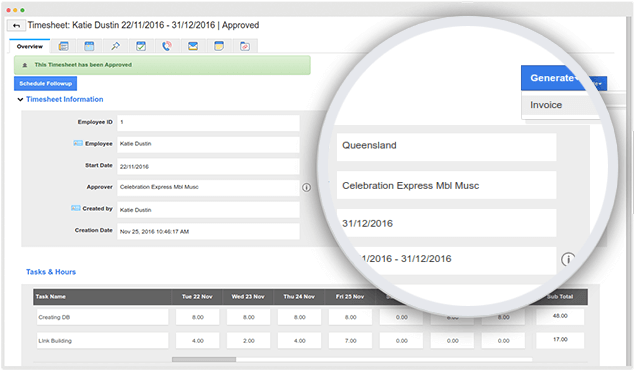 Create and set your own timesheet periods. 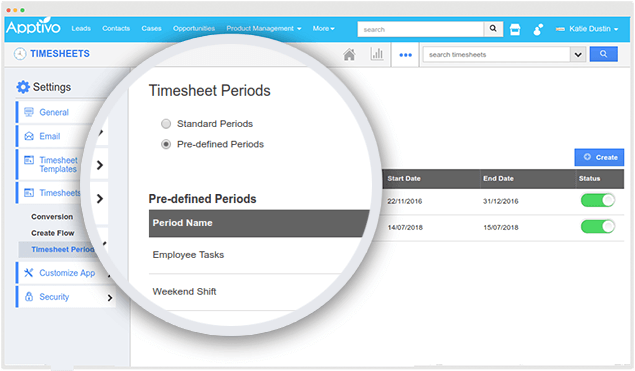 Simply enter the required period and start creating timesheets with it. Get immediate access to various standard timesheet reports provided. 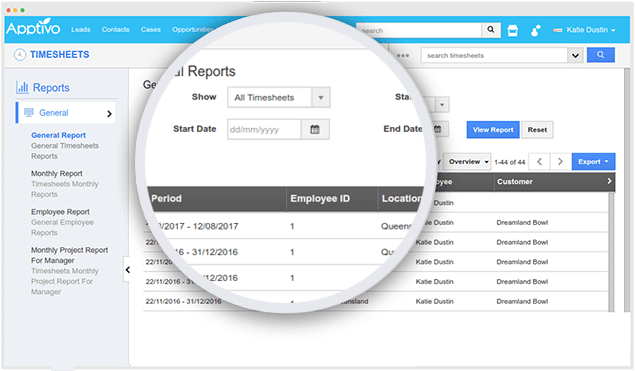 Custom reports can be generated by using customized search queries of your timesheets. Track the progress of your employees and export the reports instantly. No more paper and pen. Transform the timesheets into invoices instantly on the go, right from the timesheets app. Bill your customers for the work you and your employees have rendered. 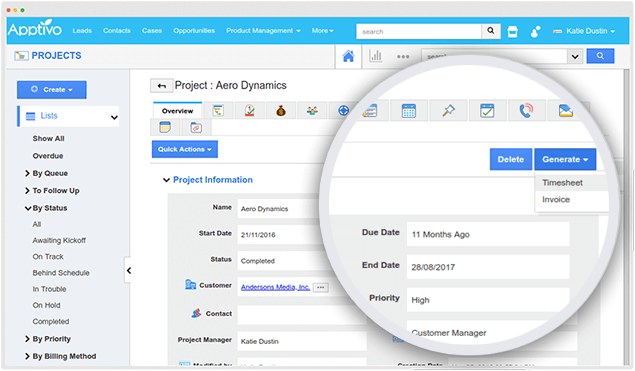 Create timesheets from projects and track the man hours spent in the projects tasks and activities. An intellectual way to manage your projects effectively.